For much of the 20th century, Kagurazaka has been a high-end neighbourhood, with ryotei (high-end Japanese restaurants) at every turn, where well-heeled locals frequented. Walking along its cobblestoned streets in the 21st century paints a slightly different picture. Goggling at its cosmopolitan culture shops, French cafes and seeking out traces of its hanamachi (geisha) past is half a day spent in and of itself. While Western influences have undoubtedly transformed the area into one of Tokyo’s chic locales, one just has to know where to look to re-immerse in centuries-old tradition. 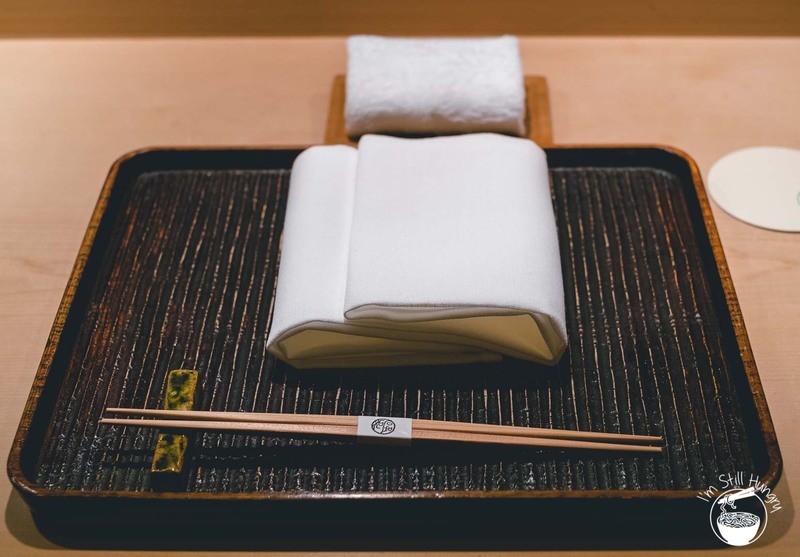 Just appropriate then to step back in time, and spend that other half of the day at Kagurazaka Ishikawa – one of Tokyo’s finest kaiseki restaurants. Address: ?162-0825 Tokyo, Shinjuku, Kagurazaka, 5-37, ???? Nestled into an alleyway is a dark, featureless entrance encased in wood. The path leading up to Ishikawa is supposedly purified every day, in accordance to Shinto tradition – such is the notion of old-school hospitality that Ishikawa espouses. There’s just one small wooden sign at the entrance: 石かわ. It’s all that’s needed. 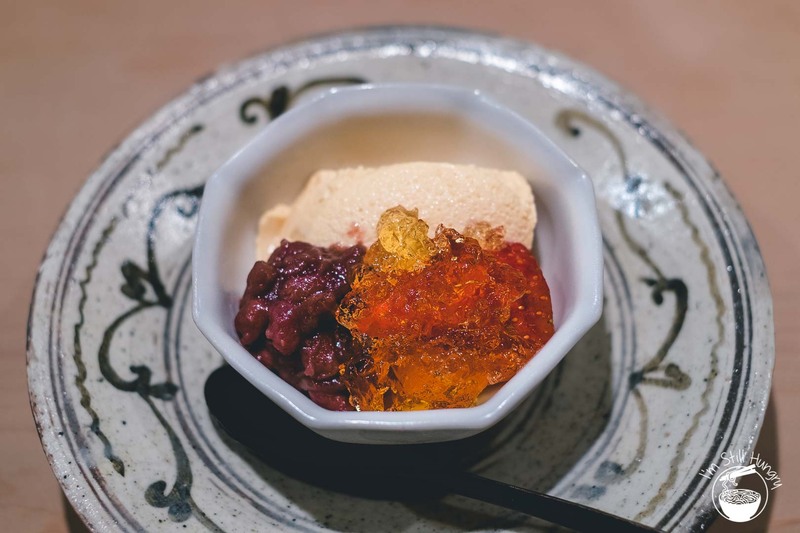 One of the few ryotei remaining in the neighbourhood, Hideki Ishikawa’s eponymous restaurant is a bastion that continues to uphold tradition. 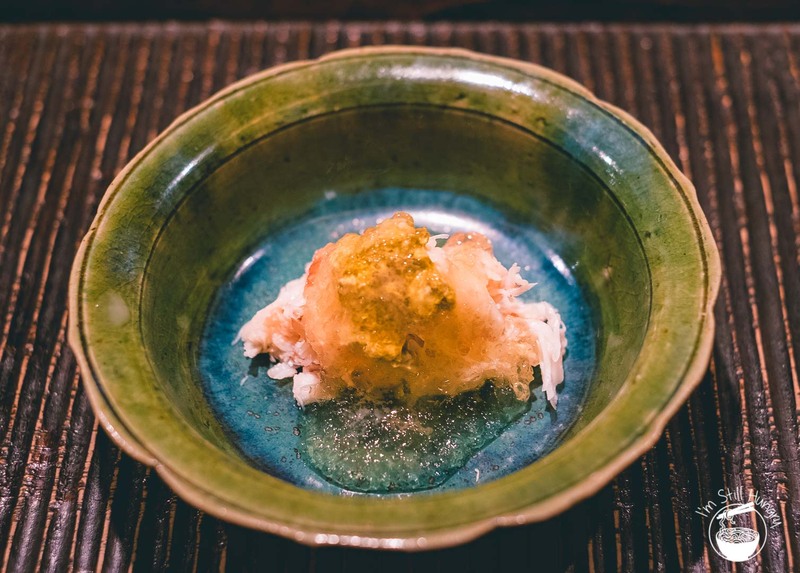 If you’re generally familiar with kaiseki or ryotei, the trappings at Ishikawa will at once be recognisable. A trickle of water from a koi pond; bamboo curtains offering a sense of mystique as to what goes on within; timber in pale yellows and contemporary blacks, and a small shrine ensconced within the wall. As always, counter seating is the box seat. Here, it’s where kaiseki’s second definition as a performance art (rather than just art on plates) can be fully appreciated. 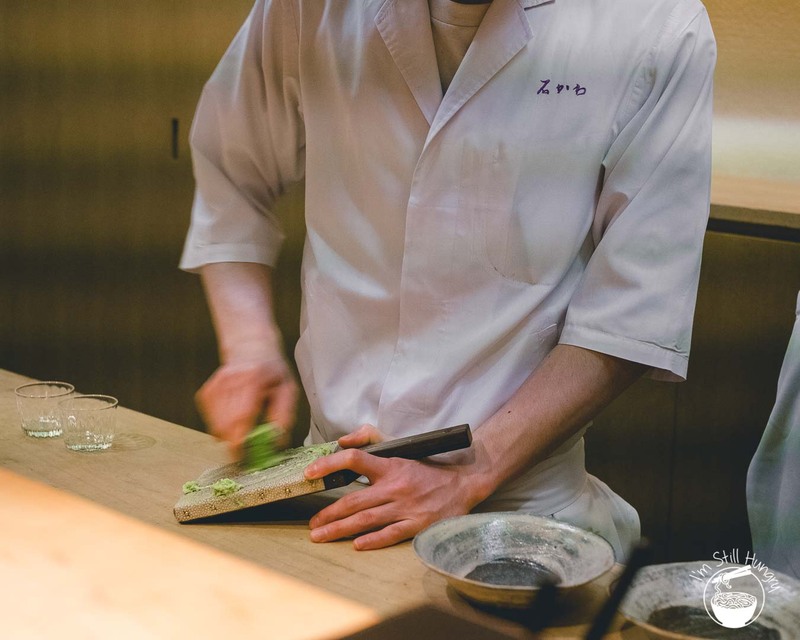 Ishikawa and his team perform the usual rituals of knife work and culinary magic over the course of the meal, transmogrifying local ingredients common to Japan into edible memories. Hideki Ishikawa-san at work. Excuse the weird banding in the photos – the camera played funny with the fluorescent lighting and I only noticed when reviewing! I won’t go too far into Ishikawa’s life story; in many ways, it follows the classic story template of a chef’s ‘struggle street’ journey. As a teenager, he was completely uninterested in cooking, but eventually got into it as being a chef seemed like a great way to avoid having to talk to customers. Wow, can you almost feel the irony? The journey to where he is now was predictably and dramatically tough: odd jobs at all sorts of cafes, bars and restaurants, none ever lasting too long, couch surfing at friends’ places, all this continuing for well over a decade. A rare case of photo-friendly staff! 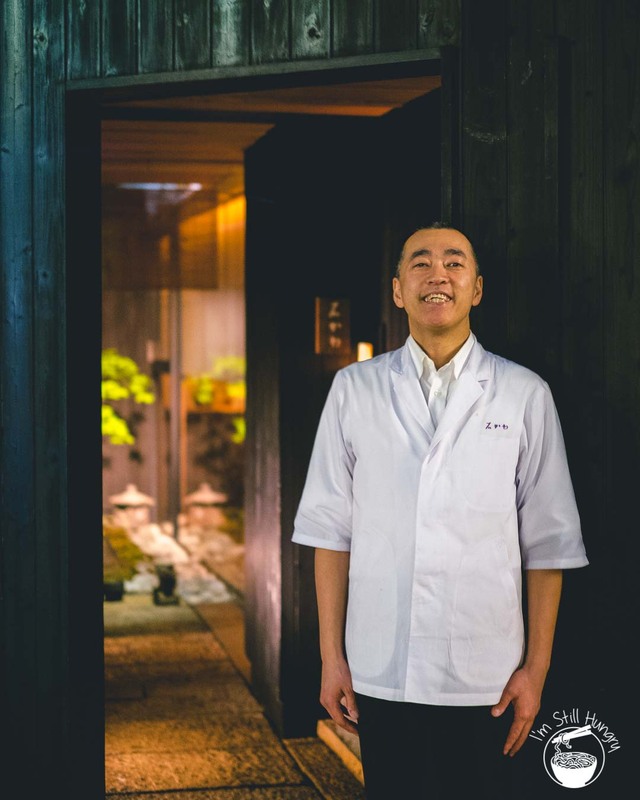 While Ishikawa’s tough-as-nails experiences have undoubtedly honed his craft such that he now helms one of the best kaiseki restaurants in Japan*, he certainly didn’t exhibit it in his demeanour. The staff were surprisingly jovial, all working with smiles on their faces, slyly & subtly posing in the middle of working whenever I trained my camera on them. That said, Ishikawa’s dining ki (atmosphere) was still very much hush hush old money: next to us, a very obviously wealthy couple – the woman in what was literally full kimono getup, with a fan in one hand to boot, with the man in a full suit. Man’s not hot? 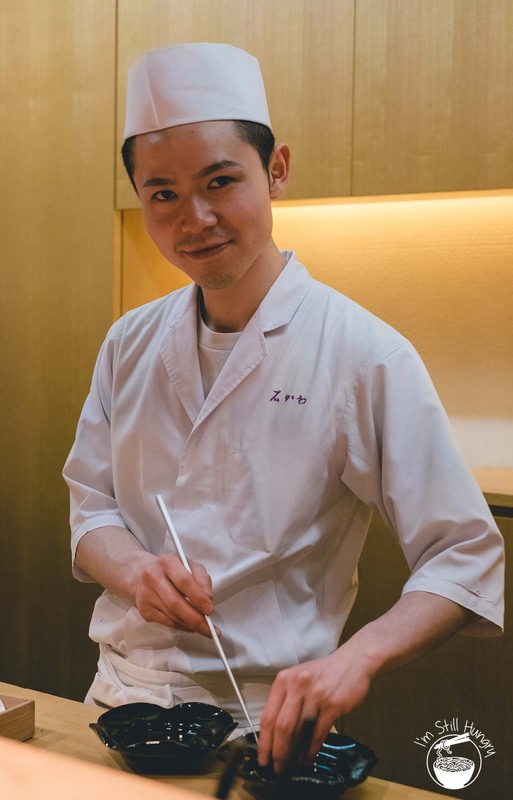 *Side note: not to mention also directly supervising the 3 Michelin-starred Kohaku and 2-starred Ren under the Ishikawa Management Group. This guy’s spreading himself out a fair bit! 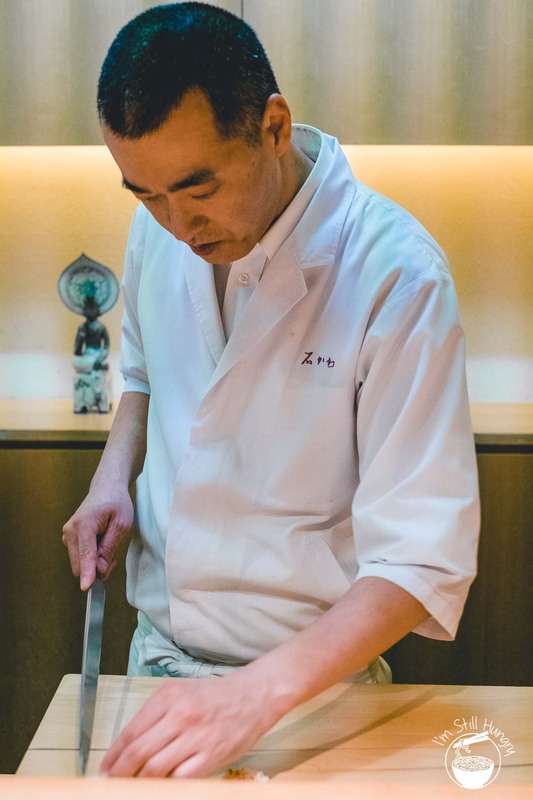 I’ve written plenty on kaiseki before, but keeping in mind three overarching principles suffices: utmost respect for seasonality; technique across multiple cooking disciplines – raw, steamed, grilled, fried, sweets, and so on; and finally, observing rhythm – the progression. Ishikawa easily fulfils the doctrine, with each and every dish served on its bespoke ceramics (and some antiques from China too!) ranging from the delicious, to the impressive, to the astounding. Well, perhaps with one or two exceptions (more on this later). But as it is with this type of cuisine, it’s how Ishikawa’s conjures flavour and textural harmony on plates that look as if they’ve been put together by an amateur chef is what made a particularly memorable impression – and I mean that in the most complimentary way possible…while still riffing on the presentation :’). Take for example, the sakizuke (appetiser) of kegani (horsehair crab). 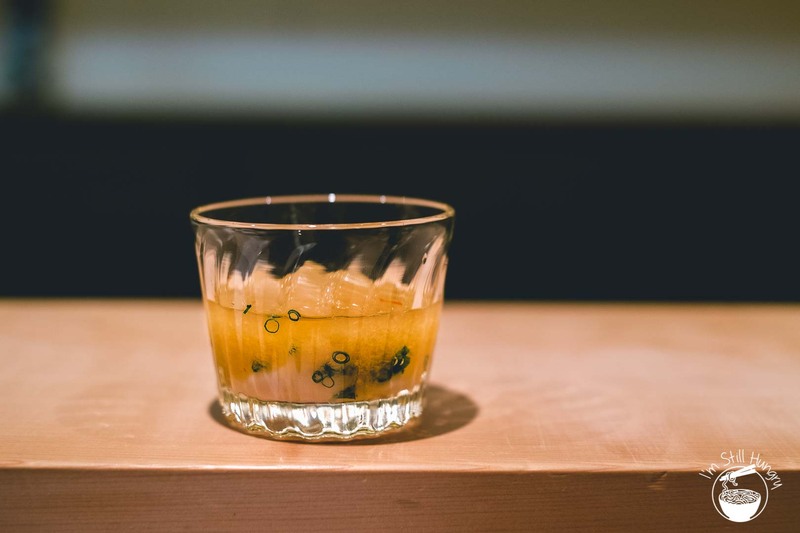 The sweet, succulent, ocean-sweet meat piled on somewhat haphazardly, with a dollop of funky crab innards and then ‘set’ in a dashi jelly with a surprisingly Thai-esque infusion of lemongrass. It’s a wobbly bit of seems-like-nothing, until I ate it. Woosh, what an explosion of flavour. Did I use the word succulent once already? Or the tai no shirako (sea bream milt), served immersed in a sweet-acidic sauce of ponzu, grated turnips & spring onion. Never has silky fish sperm sacs tasted so good. Yes, you literally read that right. Yes, happy to have yours if you’re irked. Your loss. 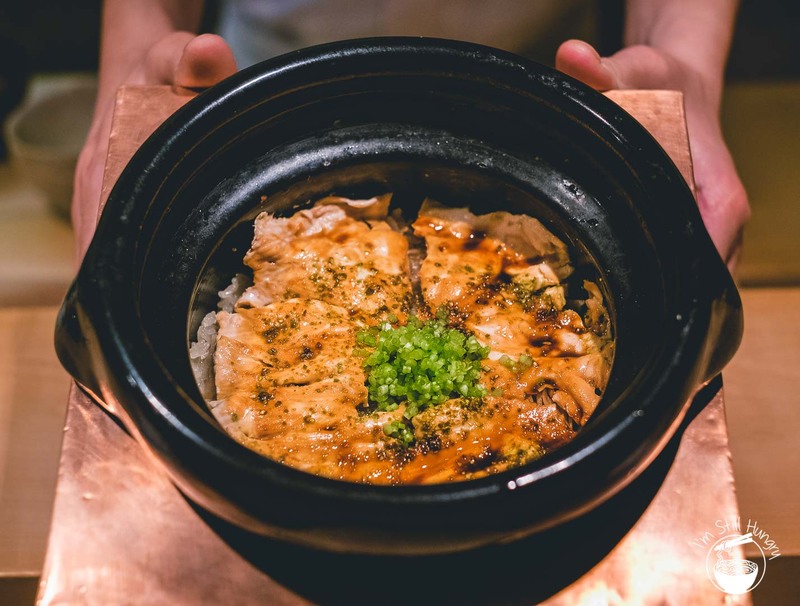 Dishes pile on fast – for kaiseki – a veritable flurry of stoneware. Bang. 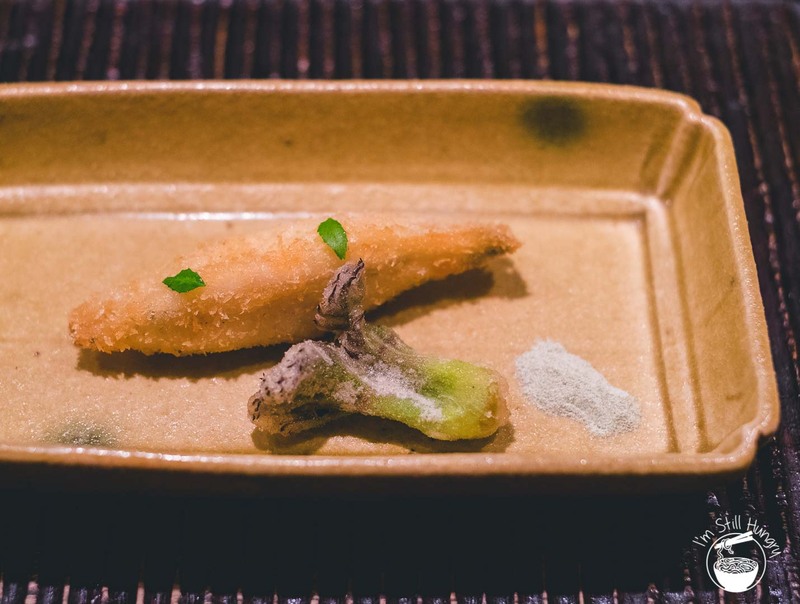 A deep-fried icefish served with crunchy taranome (Japanese angelica) with a tangy, home-blended salt was so light & crispy I couldn’t help but wonder if it were somehow air-fried. Bang. A hamaguri (clam) soup, seemingly watery yet it’s as if the entirety of the sea were concentrated in the small bowl; the clam, previously only ever eaten cold on sushi, gained new life when hot. Bang. 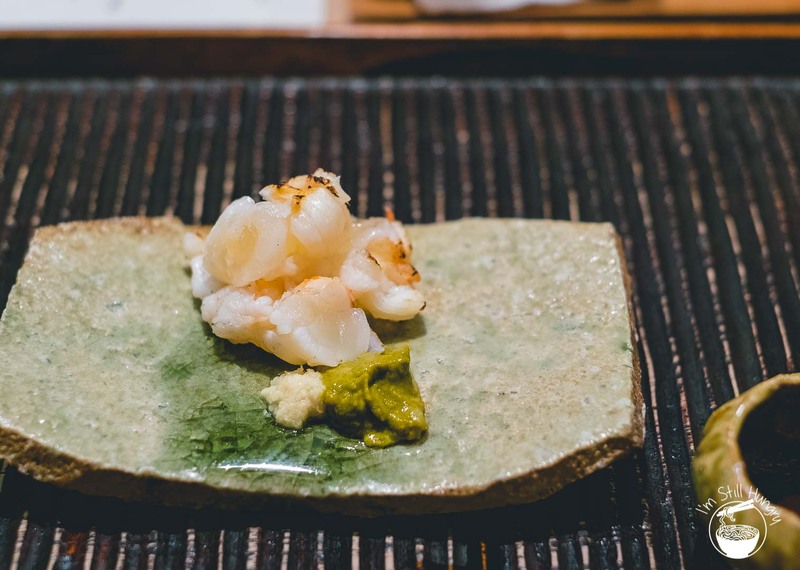 A morsel of half-cooked/half-raw ise ebi (spiny lobster), served with ginger & miso soy was perfectly grilled and perfect at exploiting that ‘why wasn’t there just a little more!’ weakness. A greater-than-normal pause, indicating a transition to the second movement. 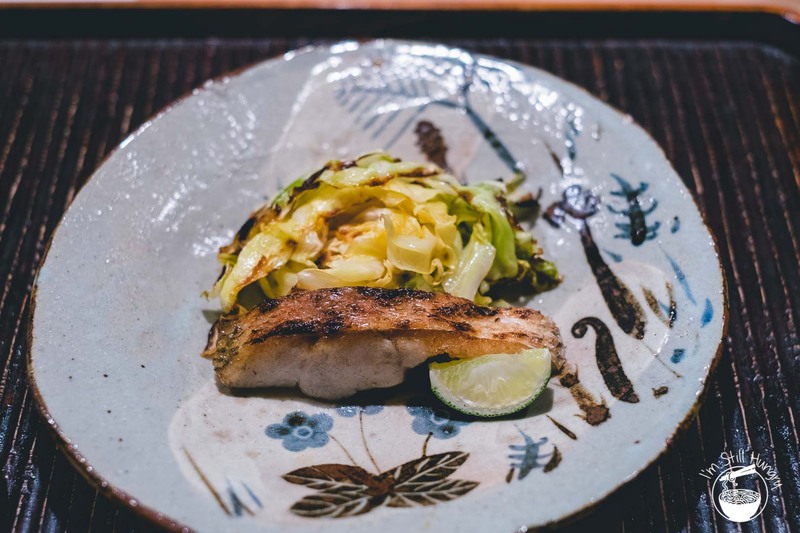 I smelt it before I saw it: a piece of freshly-grilled nodoguro (blackthroat sea perch) served with a mound of charred Spring cabbage. Crunchy skin, with a great meaty texture and the right amount of fat was a delight. Also, who’d have thought smoky, charred cabbage could be this addictive? Of course, with an experience as polished at this, chinks – when they do occur – get magnified. Wagyu beef shabu shabu, served with warabi (bracken fern) in a savoury, egg yolk-like stock thickened with bracken starch was surprisingly underwhelming. 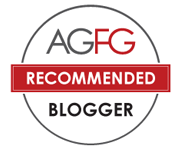 It should have been excellent by all accounts, but all I could think about was *gloop gloop*, with the wagyu being a bit lost in the overall thick of the dish. That said, the beef itself? Insanely fatty. BEEFY OILS. BEEFY OILS. 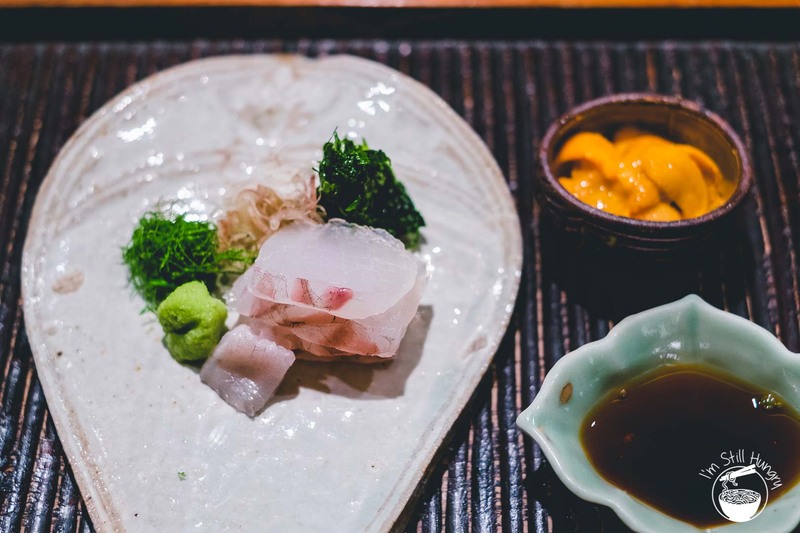 Mukouzuke (seasonal sashimi) of Hirame (Japanese flounder), uni (sea urchin) and the ‘flagship of spring’ fish tai (pink snapper), served with ouba (large green shiso) & wakame fell short of expectations. 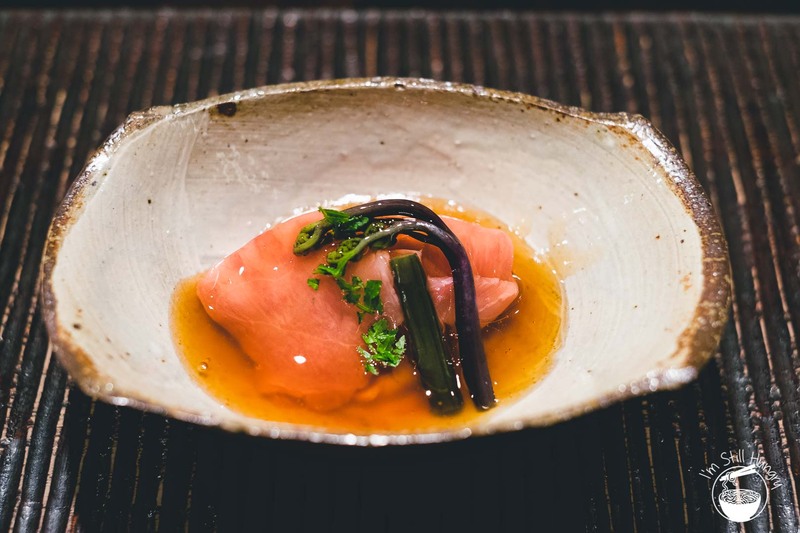 Ishikawa’s sashimi is often described as being impeccable; however, I had no choice but to come to a disagreeing conclusion – this was mediocre. Perhaps I ended up with snapper fatigue (literally every kaiseki/sushi restaurant on this trip served the holy fish), perhaps it was the lacklustre presentation. But it was just a pile of rubbery, rubbery, rubbery. The uni was a bright spot in an otherwise sordid assortment. 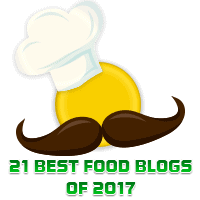 But if one were to be nitpicky, that was about as far as I could go – especially when the rest of the meal picked up the slack, delighting till the very end. 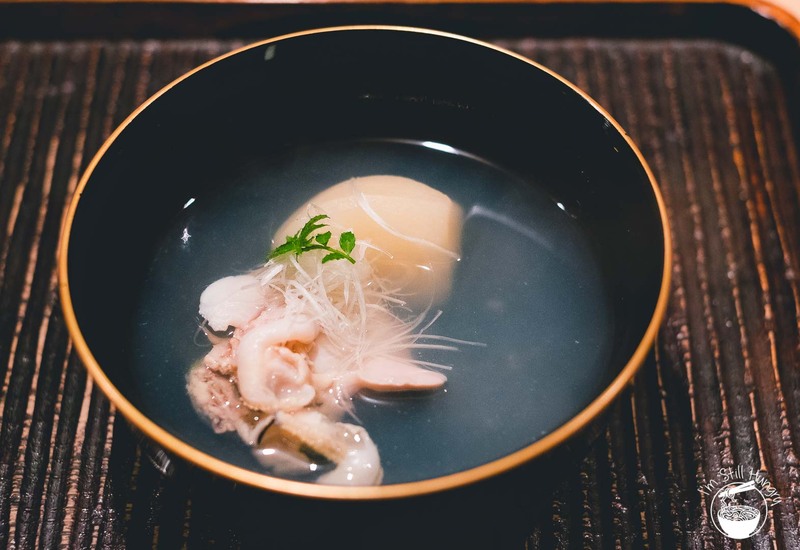 A hot pot of yari-ika (spear squid) and floral nanohana (rapeseed flowers) redolent of squid eggs, dashi and konbu, with squid eggs still contained within the squid’s body, delivered a textural continuum from chewy, to fleshy, then creaminess. The soup was a perfect cross between miso, dashi and citrus. So damn good. But all this falls before the master stroke: Ishikawa’s gohan (rice dish). 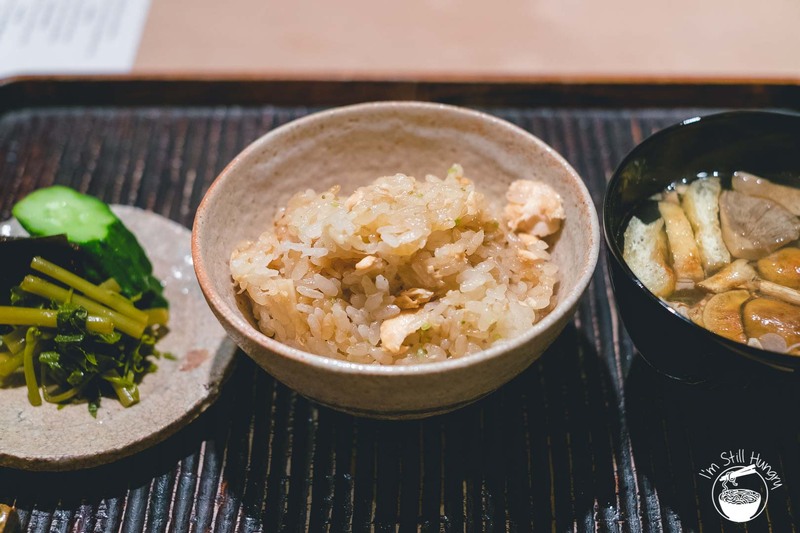 Rice from Niigata (the ‘rice capital of Japan’) is cooked with sakura sake (cherry blossom salmon) and served with homemade, low-salt tsukemono (pickles) and a nameko su (nameko mushroom soup). The salmon in the rice was perfectly tender, rich in oil and flavour that seeped fully through the rice that was just short of al dente. Perfection. 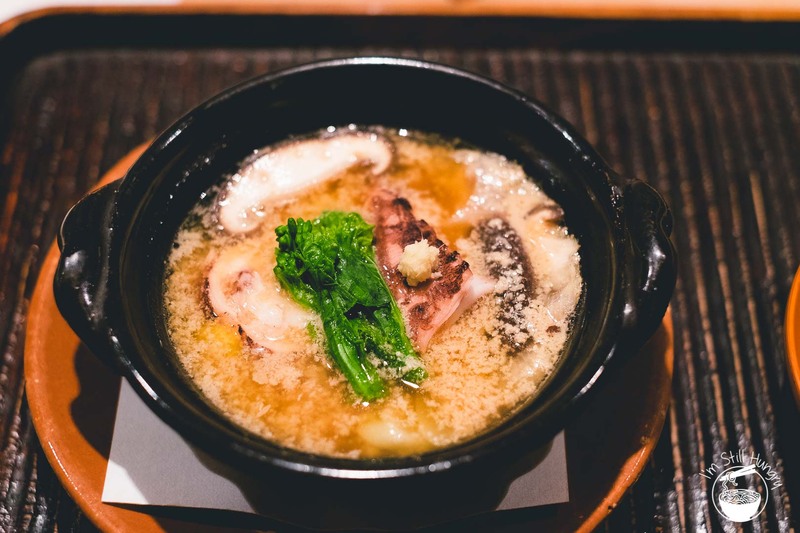 The soup added heat from wasabi flowers, with the mushrooms – having been charred prior – was a textural delight with chewy roots and sticky heads. The pickles closed the act, though were perhaps a bit funky with an aroma not unlike polish. But really, it was all about that rice – I almost never, ever eat it at home (do I even Asian? ), but in Japan, two bowls all of a sudden doesn’t seem nearly enough. To have the pleasure of eating food like this is exactly why I keep returning to Japan. Sure, two dishes didn’t knock it out of the park, the service was actually a bit too quick (the entire meal was done in less than 90 minutes), and there was the quirk in the way the menu was served (e.g. the ice fish dish was served second, instead of later – far too soon). But to score the number of home runs that Ishikawa does is a testament to just how much they get right. You bet I’ll be trying to make a booking once more for my next trip. I grew up in an atheist family. Exposure to religion amounted to the occasional Sunday church visit purely for social purposes, or taking a road trip down to, and partaking in excellent vegetarian fare at Wollongong’s famous Nan Tien Si Temple. Why am I revealing this seemingly inconsequential fact? Well, I’ve begun notice a trend: excellent Japanese restaurants that are always within close proximity of a jinja (Japanese shrine). If anything was going to change my religion, it would be this, and I would be happy for Kagurazaka Ishikawa to perform the baptism. This post is based on an independently-paid visit to Kagurazaka Ishikawa. What happened with the signature sashimi dish?? Most important takeaway – three separate scores for food, service and ambience to give the final score. The new system is not compatible with any score given prior to 11/11/2014. Amazing photography, and excellent writing. Our travelers loved visiting Japan a few years ago, and this post reminded us of why they loved it! Thank you for your kind words. Japan is an amazing place, isn’t it!